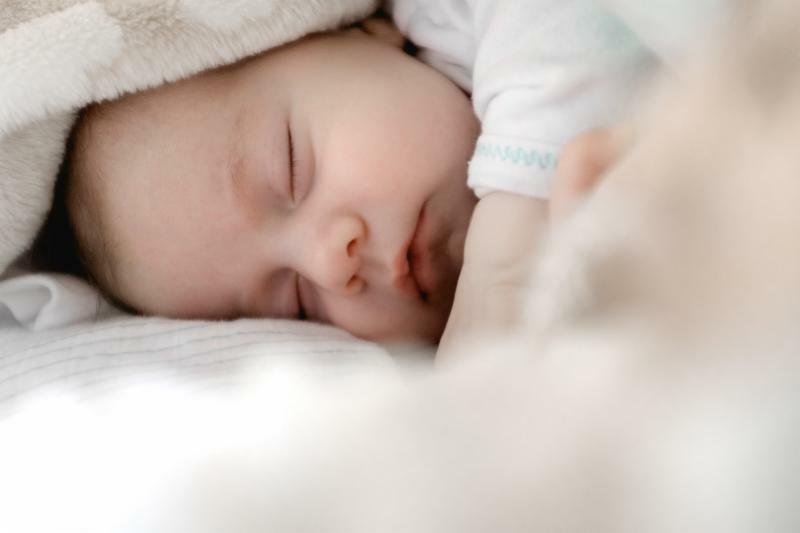 The Pittsburgh Tribune-Review recently published an op-ed piece by our Legislative Director, Maria V. Gallagher, which lays out the truth about abortion and Roe v. Wade. 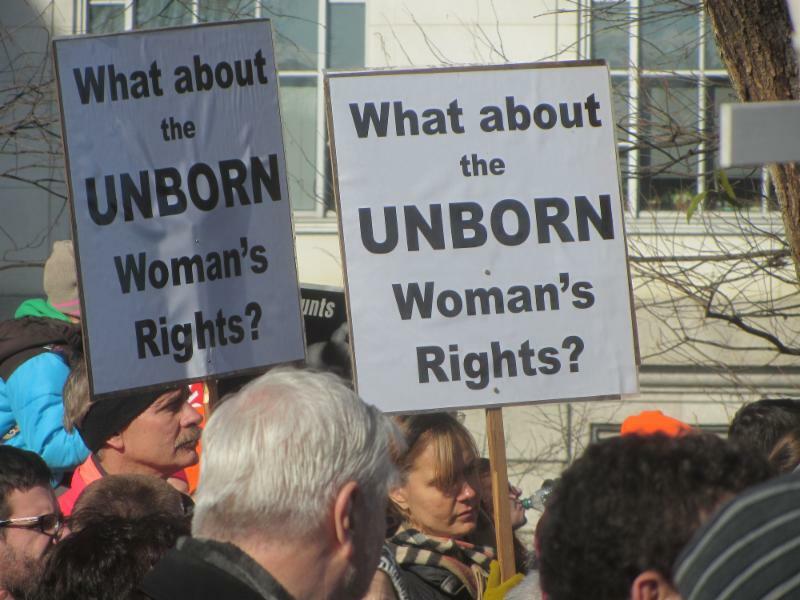 Maria notes there is much wrong with the so-called "right" to abortion. To view this eye-opening column, click here. 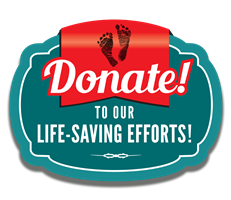 In southeast Pennsylvania–the same area of the Commonwealth where abortionist Kermit Gosnell engaged in his horrendous killing spree–stands a monument to hope. In fact, hope is its name. 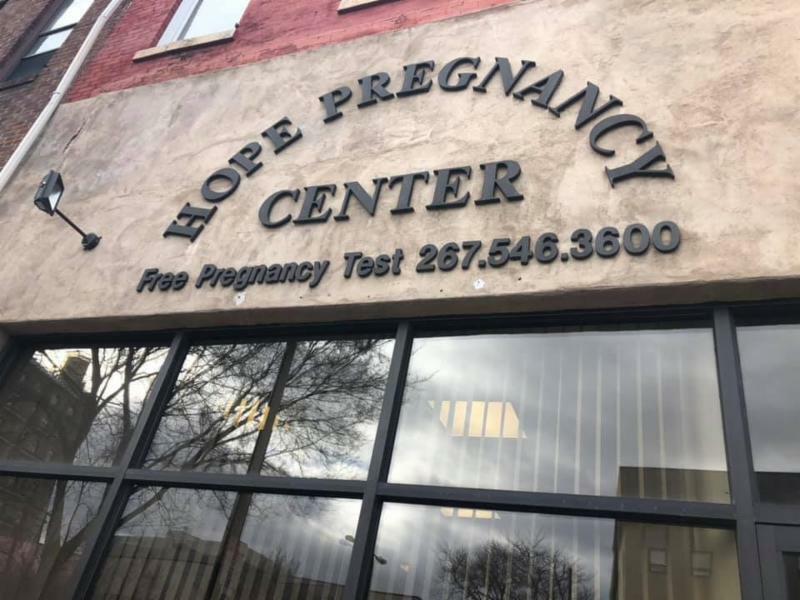 The Hope Pregnancy Center in Philadelphia launched a decade ago. It is seeing more clients than ever and is instilling optimism in a place that’s seen its share of darkness and despair. I recently had the opportunity to spend some time with the Sisters of Life at their Visitation Mission in Philadelphia. 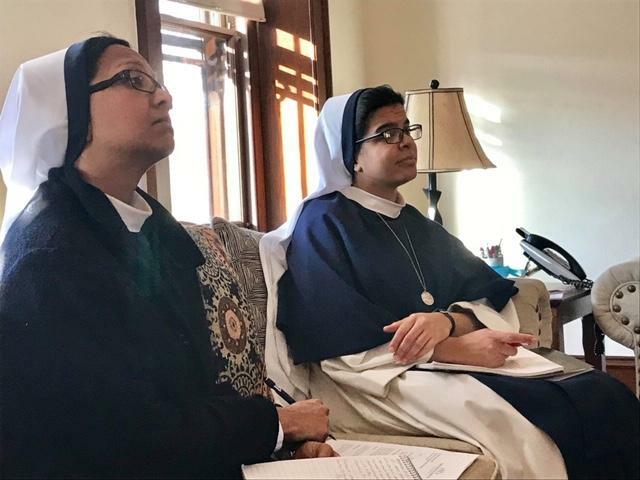 The Sisters came to the City of Brotherly Love some time ago at the invitation of Catholic Archbishop Charles Chaput. Joy radiates from the Sisters as they welcome visitors to their wreath-covered, robin egg blue doors. Sister Grace Dominic says pregnant women learn about them mostly through word of mouth. The women come from various backgrounds and represent a number of different religions. All are greeted with the same heart-felt love. Student Jessica Resuta has a ready answer for those who wonder whether the March for Life really makes a difference. She responds with an enthusiastic "Yes!" You can read her column by clicking here. 2019 Pro-Life Prayer Rally—In front of the Old Courthouse in Gettysburg, Tuesday, January 22 from Noon to 12:30 p.m. Pennsylvania Pro-Life Federation Executive Director Michael Ciccocioppo will be the featured speaker at this annual event hosted by Pennsylvanians for Human Life (PHL) Adams County Chapter. For more information, click here.